A grandad from Kent had a few fortunate coincidences leading to his life-changing Euromillions lottery win. 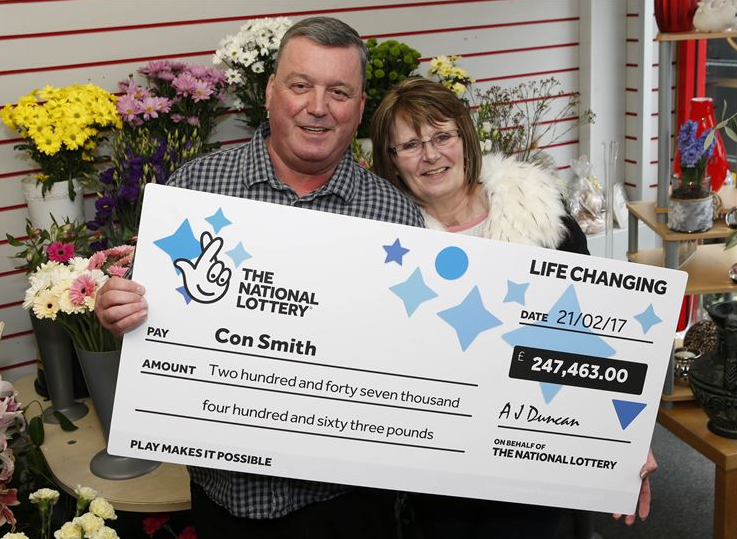 Con Smith, 58 won a surprising £247,463 lotto reward that will definitely bring some joy to the family. Con Smith matched his lucky dip ticket of five main numbers and the lucky star on the 21st February lotto draw. Con’s Dad was just released from hospital after an incredible recovery. Smith explains "Our change in luck started when I brought my dad home from hospital. The previous week he was lying in a hospital bed and we had been told he had just 24 hours to live. Seven days later he'd made a miraculous recovery and I was able to take him home." The following morning, Con checked lottery results online with his golden ticket through the National lottery application. Scanning the ticket over seven times, he could see how much money he won. He rushed down to their floristry business to share the great lottery news to his wife, Lorna. When Con showed her the precious lottery receipt and scanned in front of her, she was on cloud nine and told him to contact Camelot lottery officials. 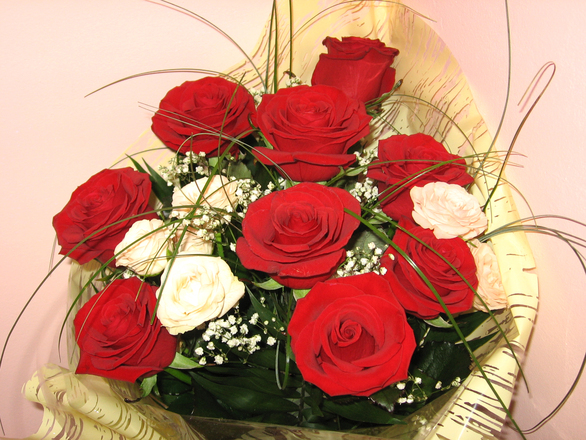 Since 1992, the Smith couple really value their commitment towards their business, in fact after an urgent delivery of flowers to a client did Con ring to confirm with the National Lottery office.